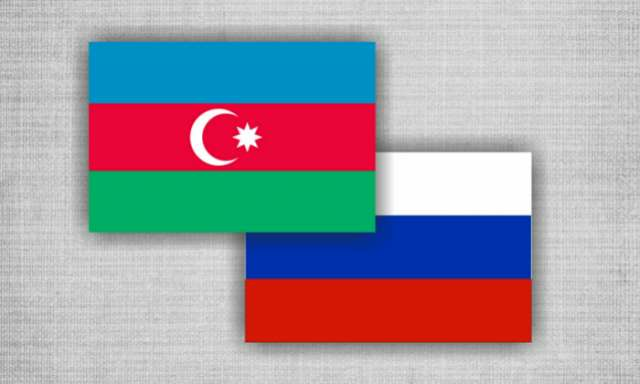 Female entrepreneurs of Azerbaijan and Russia held discussions related to the implementation of joint business ventures, Sakina Babayeva, the head of the Association of Women Entrepreneurs of Azerbaijan, told reporters. Babayeva noted that the negotiations are being held as part of the upcoming project, which envisages the creation of manufacturing enterprises. "We are planning to establish a joint venture in Azerbaijan to produce food with our partners from Derbent. At present, we are conducting a detailed discussion of issues regarding the varieties of Azerbaijani food products that are in the greatest demand at the Russian market," she said. The Association of Women Entrepreneurs of Azerbaijan was created with the support of the State Committee for Family, Women and Children Affairs of Azerbaijan and was established in October 2017. Over 143,000 women are engaged in business in Azerbaijan, according to statistics.